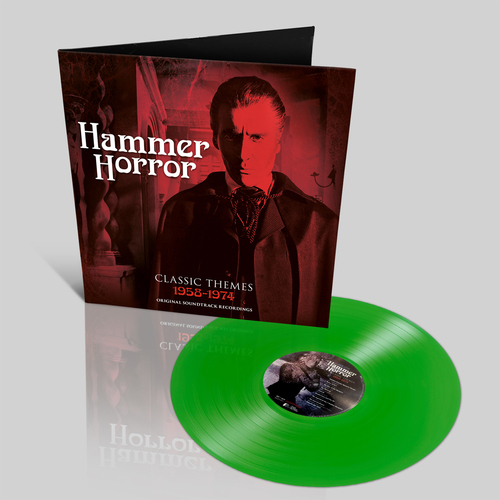 This collection brings together some of Hammer’s greatest music from the original soundtracks. It’s an evocative and diverse collection of themes that are just as memorable as the remarkable films they accompanied. 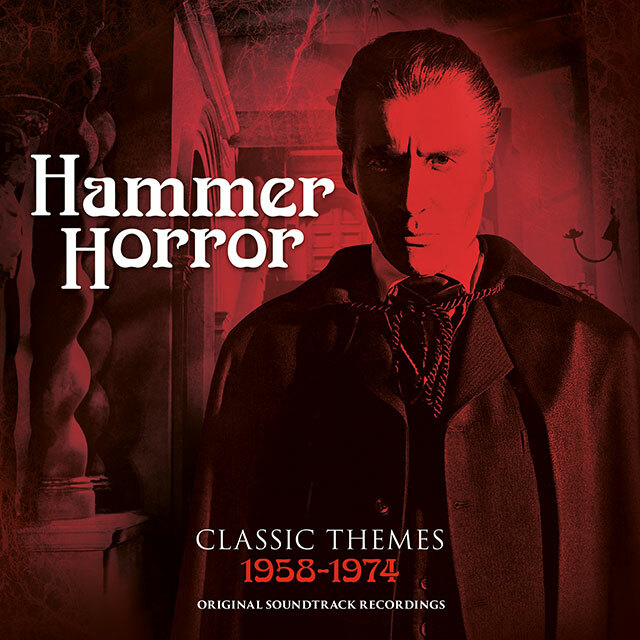 The release showcases a selection of classic themes from the film company’s varied soundtrack catalogue from composers that range from the great James Bernard to David Whitaker and spans Hammer’s golden years between 1958 and 1974. Featuring notes and composer bios from Marcus Hearn, the acclaimed author of The Art of Hammer, Hammer Glamour, The Hammer Story (with Alan Barnes) and The Hammer Vault.